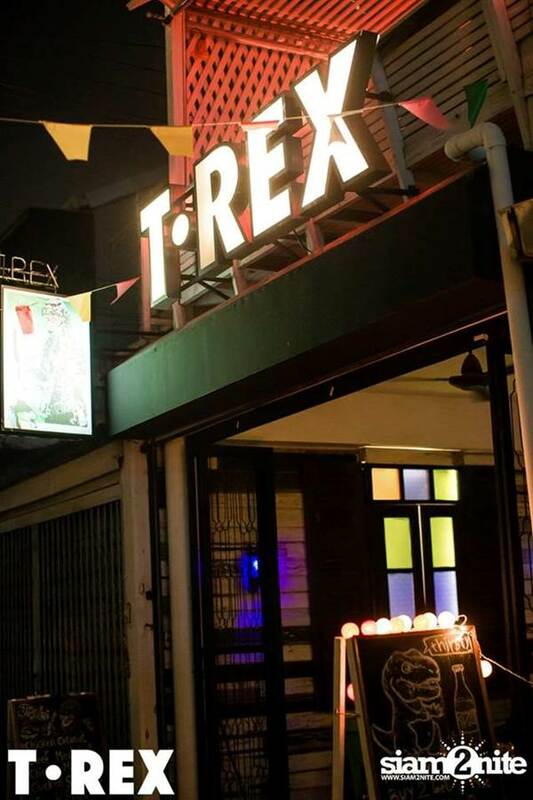 High Time party is comings up at T.Rex Retro Rock Bar! This is the 10th instalment of the monthly club night by the HIGH TIME team. A night full of funk, soul, disco. In celebration, Max will be making his famous homemade ice cream cake and Brian will sing R Kelly ballads.